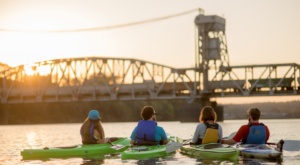 Arkansas’ hardworking farmers make our state the perfect place to spend fall. 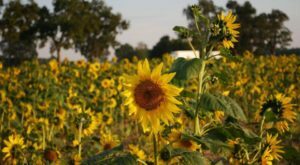 The Natural State is filled with fun farms that have massive corn mazes, orchard train rides, and beautiful sunflower fields. 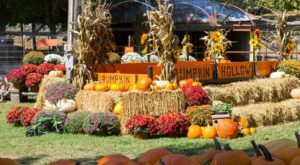 Pumpkin Hollow is the ultimate place to visit for every pumpkin and gourd you could ever need for fall. 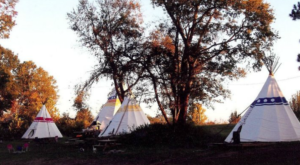 This Piggott farm is the perfect family adventure. 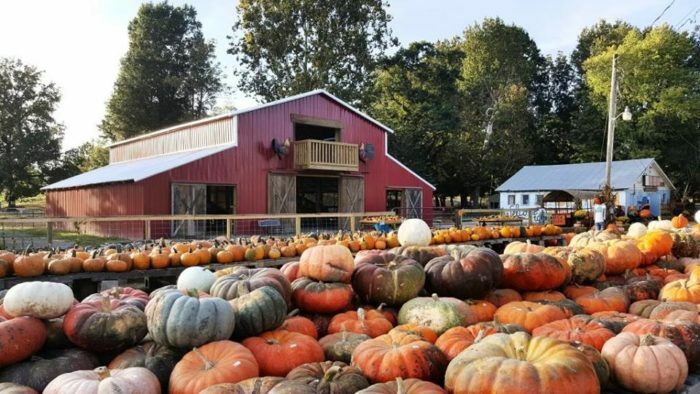 This positively magical farm is Pumpkin Hollow. You wouldn't have guessed it, but their specialty is everything pumpkin. This family farm is located at 671 County Hwy. 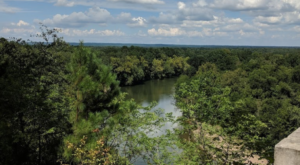 336, Piggott, AR 72454. 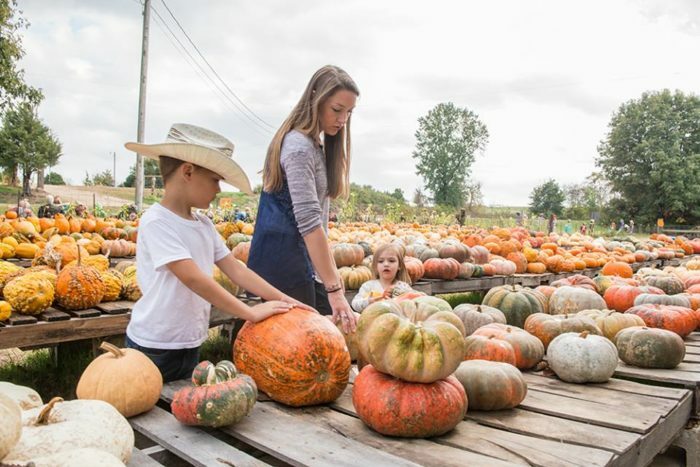 Families have been picking their perfect pumpkin at the Hollow since 1993. Creepy Warty Goblins, classic oranges, beautiful blues, and whites — it's impossible to not find the perfect pumpkin. You definitely find some take-homes on the tables, but that's not the only place to peruse the pumpkins. 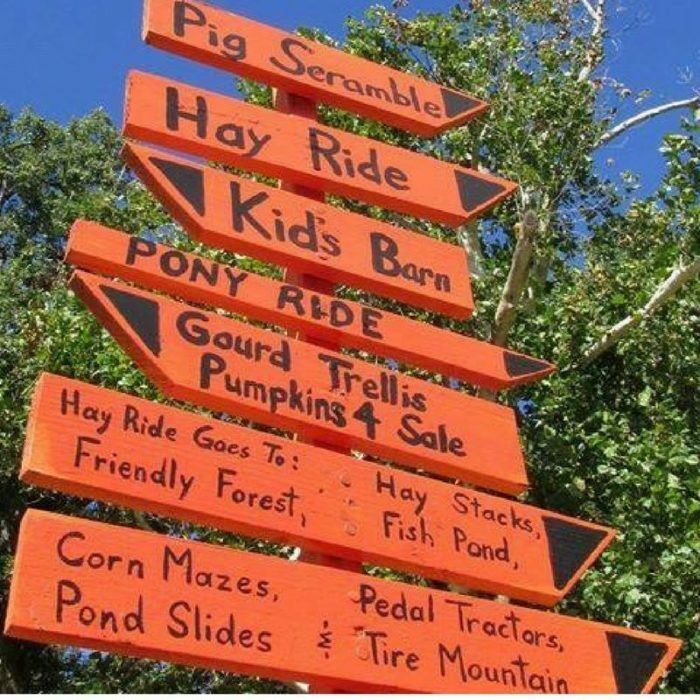 You can also stroll through the patch to find your perfect Jack O' Lantern. Some of the pumpkins are hundred-pounders! Pumpkins aren't the only things that grow at the farm. Sunflowers and mums are available at the farm as well as gourds. 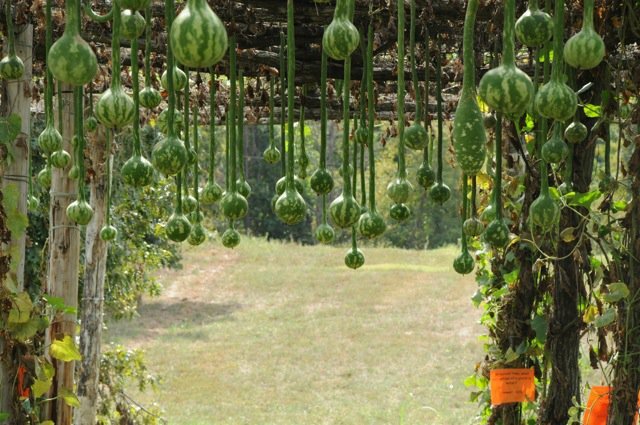 All of Pumpkin Hollow's gourds come from the region's largest gourd trellis. It'll be easy to make a big statement with the gourds and pumpkins you find. 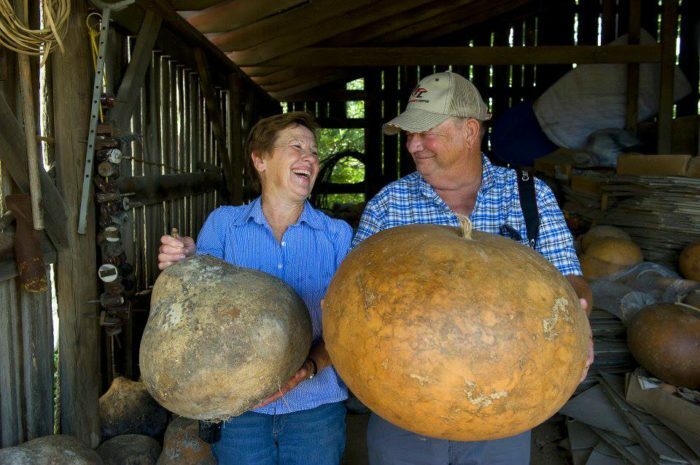 These gargantuan gourds would make the perfect compliment to any front yard fall decorations. Everyone comes for the pumpkins but sticks around for the numerous fall activities. 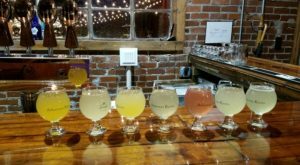 The Hollow has all the fall classics like hayrides and corn mazes. The farm also has thrilling adventures like the double 1,400-ft. zipline over the pumpkin patch. 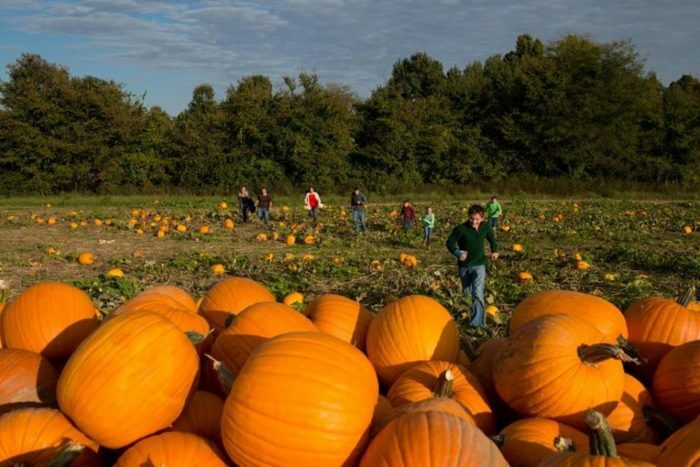 Take home a pumpkin or five and have a day of fun at the beloved Pumpkin Hollow. For details like admission and hours, visit the Pumpkin Hollow website right here. 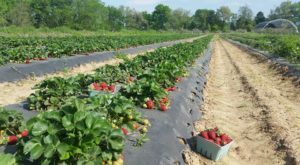 You can also stay up-to-date with the farm by following their Facebook Page. 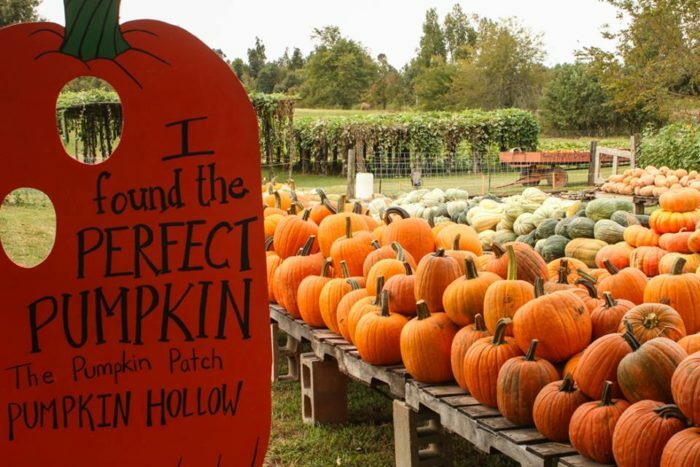 Tell us about your perfect pumpkin picked from Pumpkin Hollow! What’s your favorite activity at this beloved farm? Share with us in the comments below! Fall is slowly creeping into the Natural State. 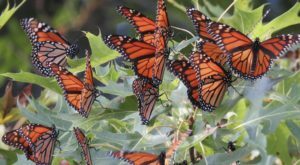 Here are the best places to see the leaves change color.